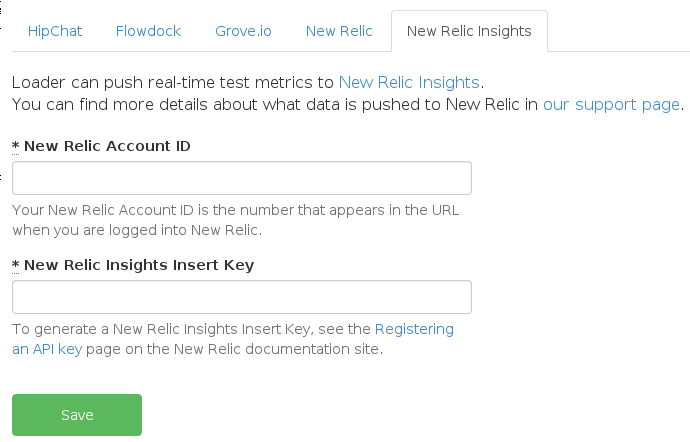 You can have your test results pushed in real-time to New Relic Insights. 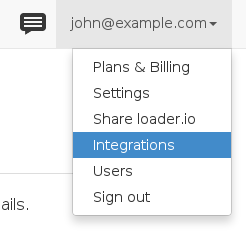 Once you have saved your New Relic Insights credentials in the integration page, loader.io will automatically send data to New Relic in real-time whenever you run a test. Note that these values are summed over all of the URLs in a test. For example, if you have three URLs in a test, then avg_time refers to the sum of the average response times of all three URLs in that time interval.